The Galaxy Nexus saga continues. Today, a judge gave Samsung a temporary stay ban on the device, allowing it to be sold again in the U.S., well, until next week. Apple gets to respond on July 12. This is far from over, so go purchase your new G-Nex while you still can. 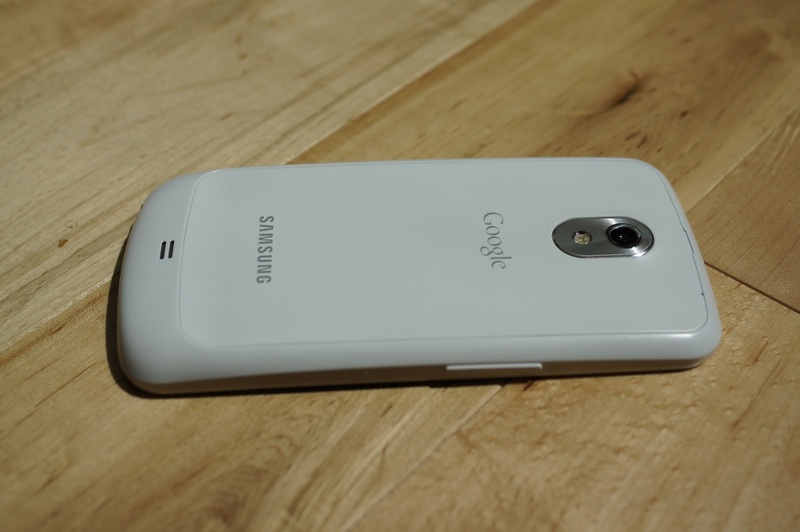 Should We be Worried About the Bootloader on Verizon's Galaxy S3?